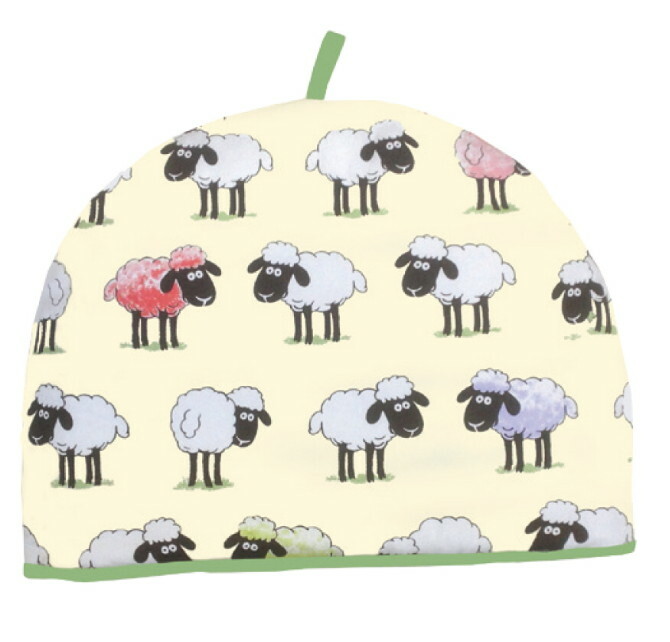 The Sheepish Cotton Tea Cosy. Beautiful design with Sheepish art work by McCaw Allan. This tea cosy will certainly enhance any kitchen. The Sheepish Tea Cosy will be securely packaged for posting. Price includes postage to Ireland. 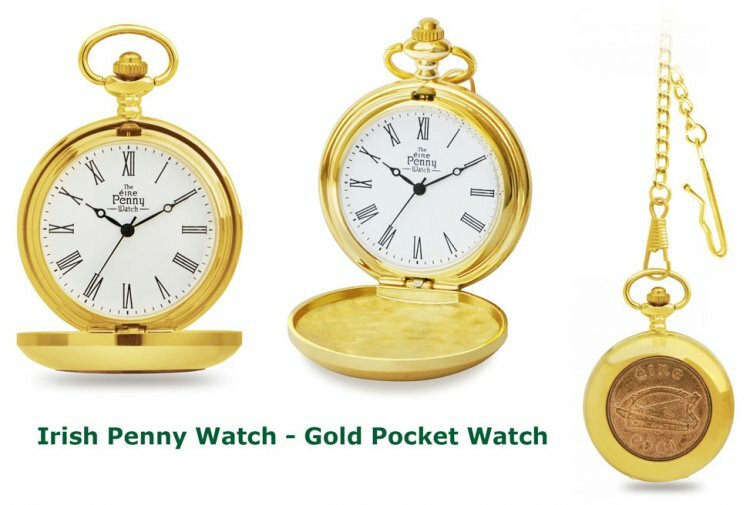 This product was added to our catalog on Tuesday 01 April 2014.